In Indiana, a plan for a school alert system for is awaiting the approval of Governor Eric Holcomb. The bill funding the system passed unanimously in both chambers of the General Assembly. 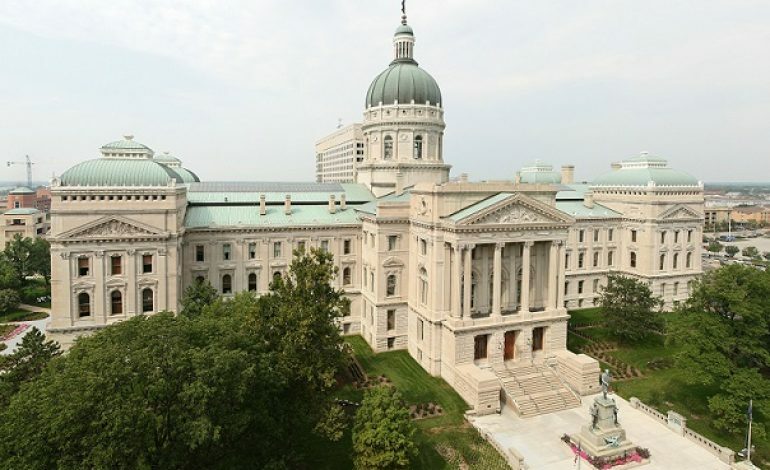 The measure would allow all 92 counties to request money from the Indiana Secured School Fund. The alert system would allow law enforcement to go directly into a school without waiting to be notified by a 911 operator. Officers would also have a key for quick access and a live video feed from inside the school building. The state’s secured school fund currently has nearly $10 million available.